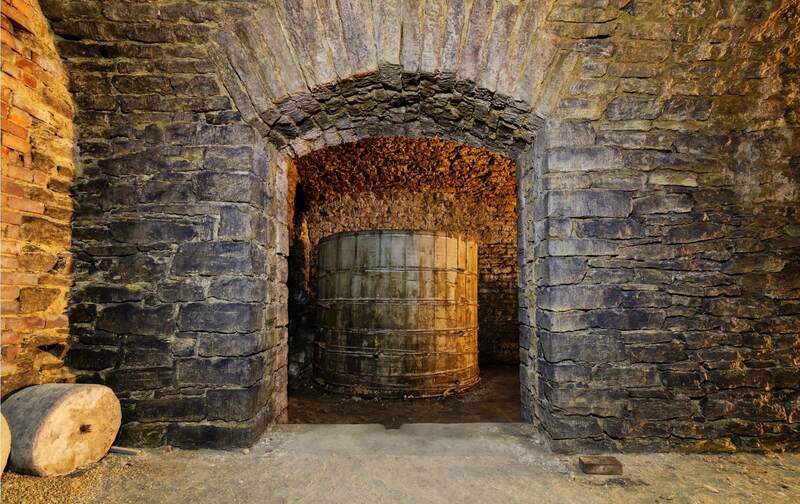 Join American Legacy Tours for an underground tour of Cincinnati as we take you back Underground on our newest tour. 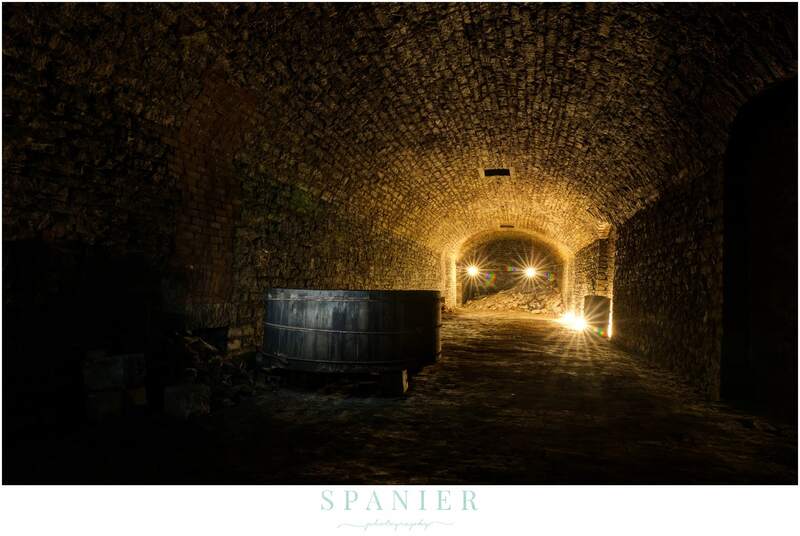 The Ultimate Under the Market tour will go underground to explore the newly rediscovered Linck brewery tunnels. Next, we will visit the site were Johnny Cash filmed a movie. After that, we will visit the site of one of Cincinnati's most important inclines and learn about Cincinnati's connection to famed McGuffey Readers. 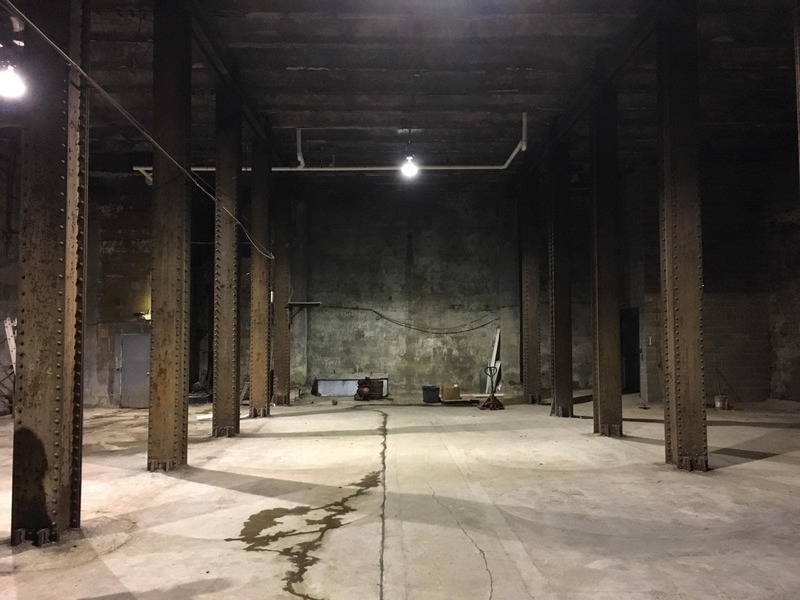 We will end this tour inside one of the last remaining structures from the original Christian Moerlein Brewery complex that has been closed to the public for decades.